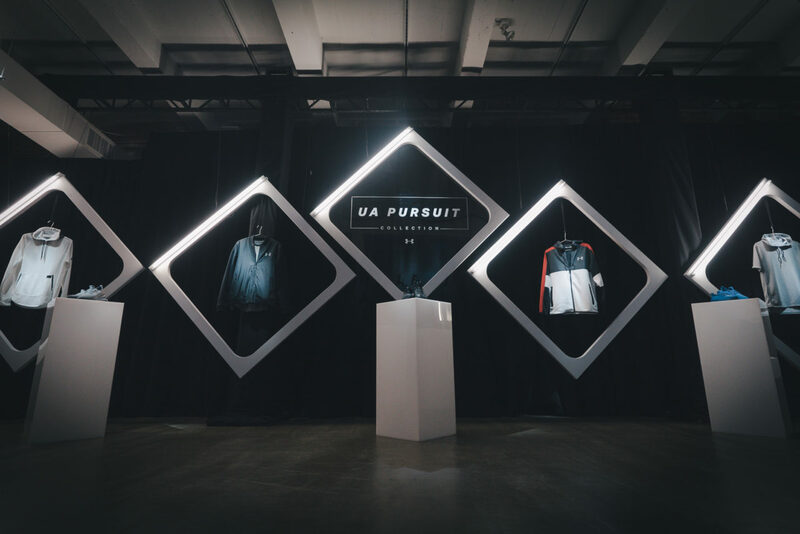 Taking inspiration from the UA Pursuit ethos, we delivered a memorable, highly curated experience made for those that live by the Under Armour mindset. 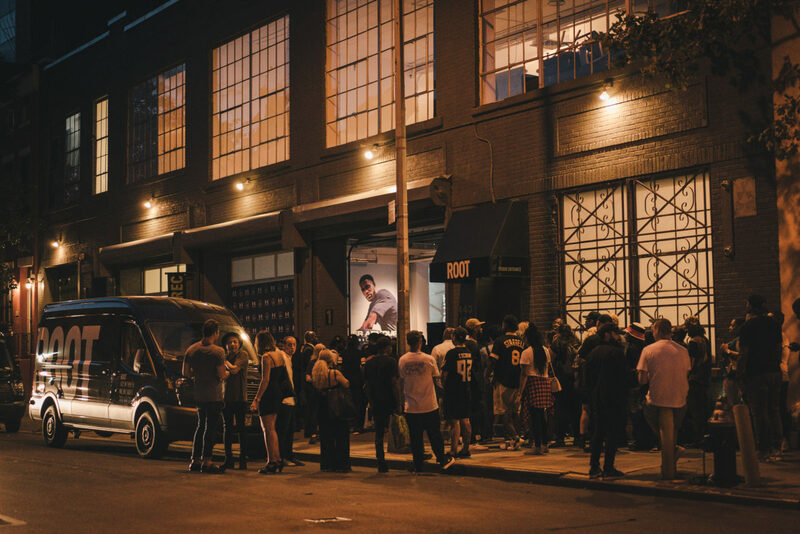 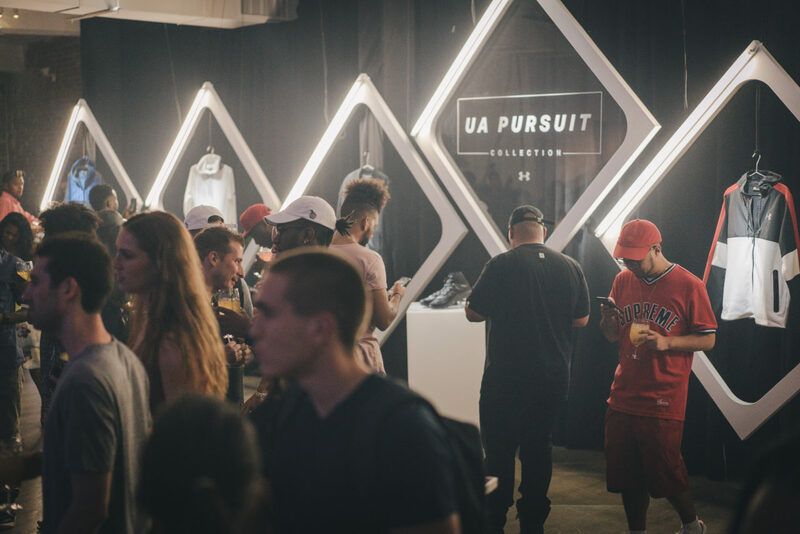 Our goal was to introduce the UA Pursuit line and the Under Armour brand to a carefully selected group of NY influencers and media while putting our own spin on things to make sure that the experience spoke authentically to the new consumer set that Under Armour aimed to impress. 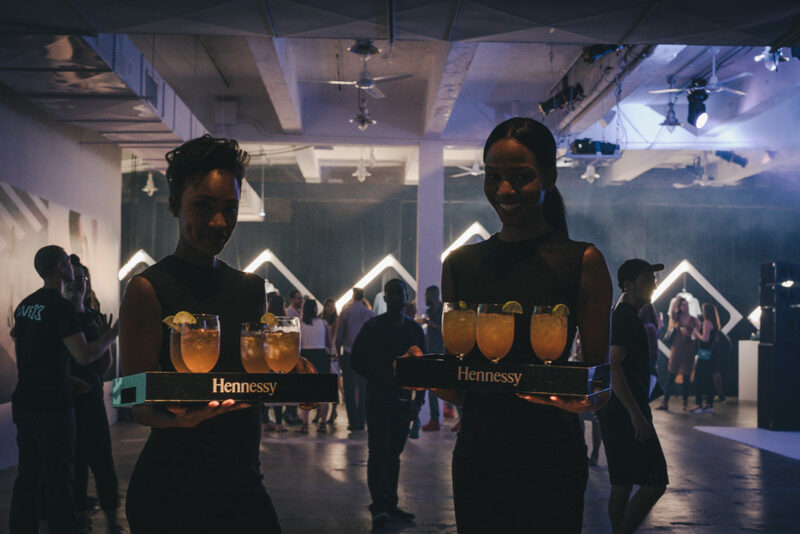 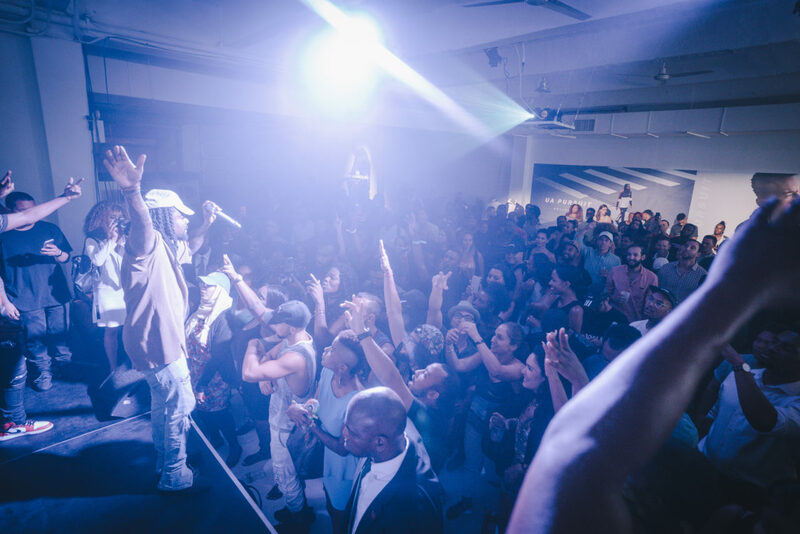 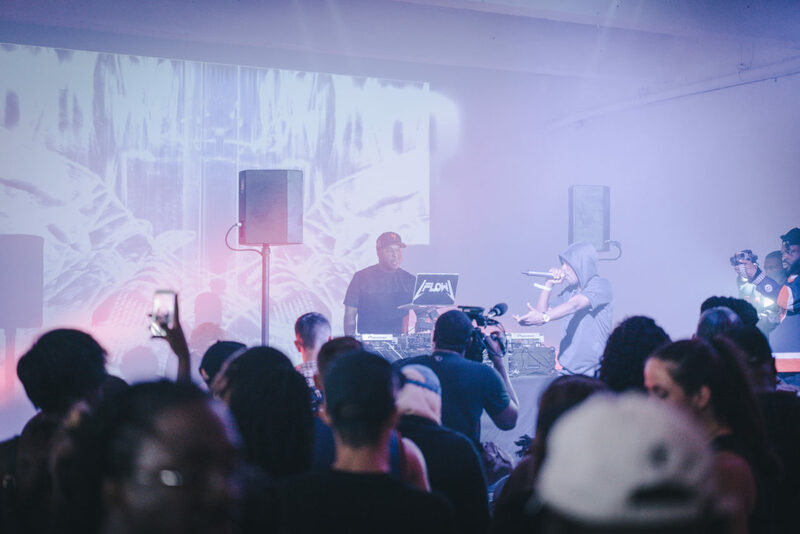 Measurements of the event’s success were identified as social media buzz, the caliber of the invitees who attended as well as the talent who performed, and the overall presentation of the brand. 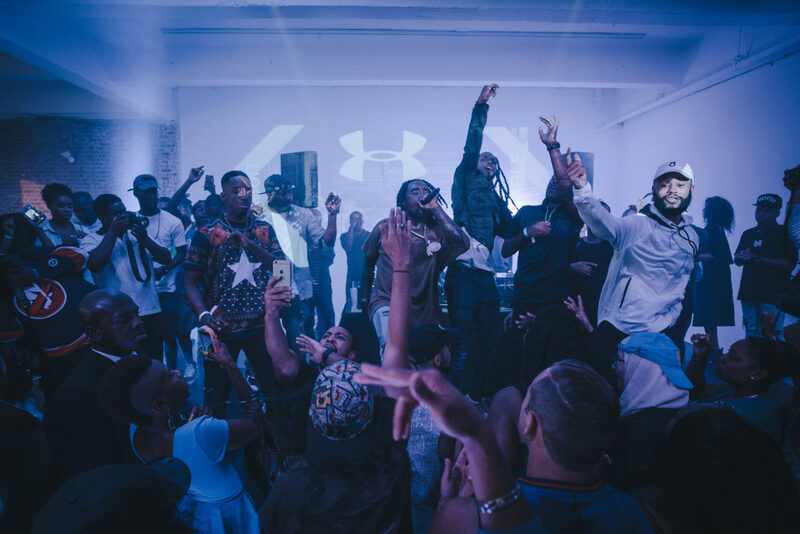 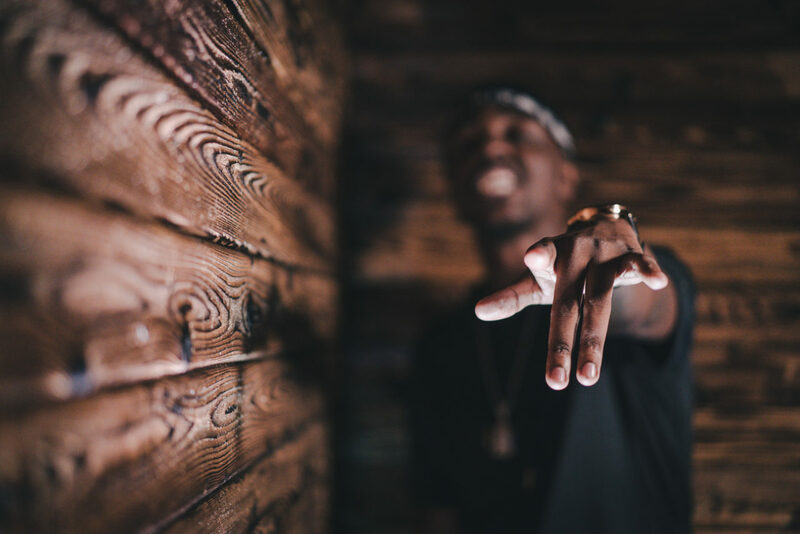 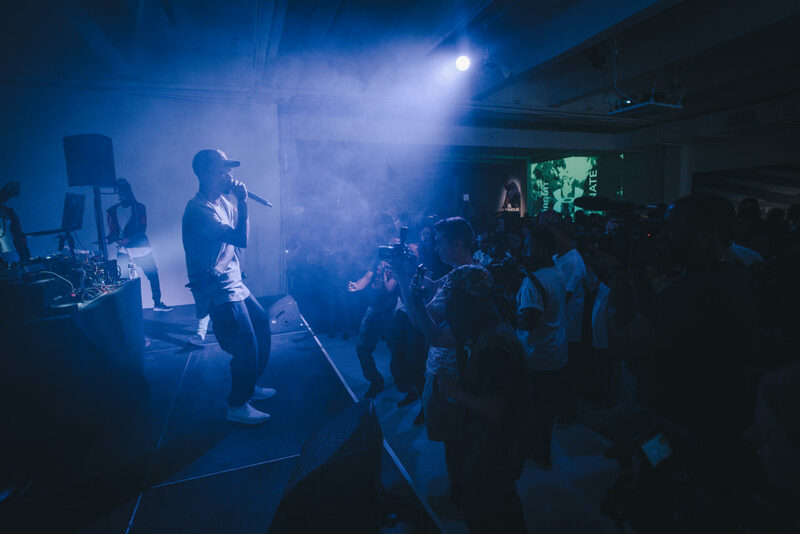 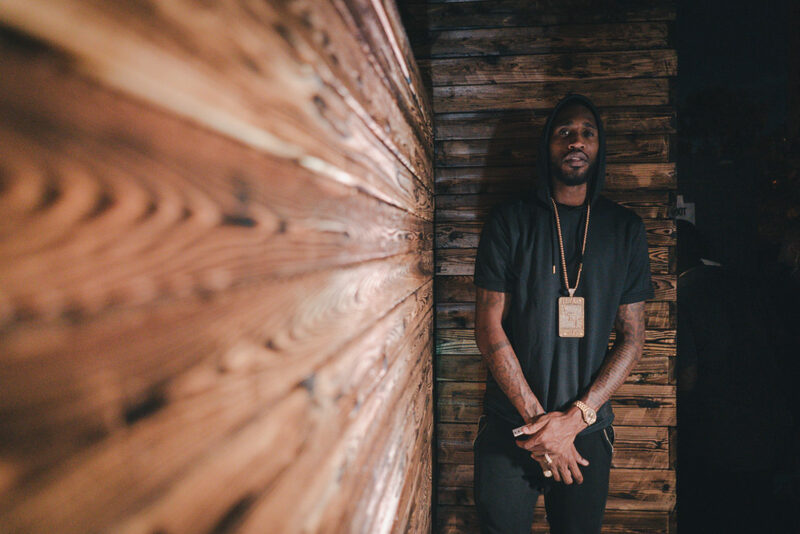 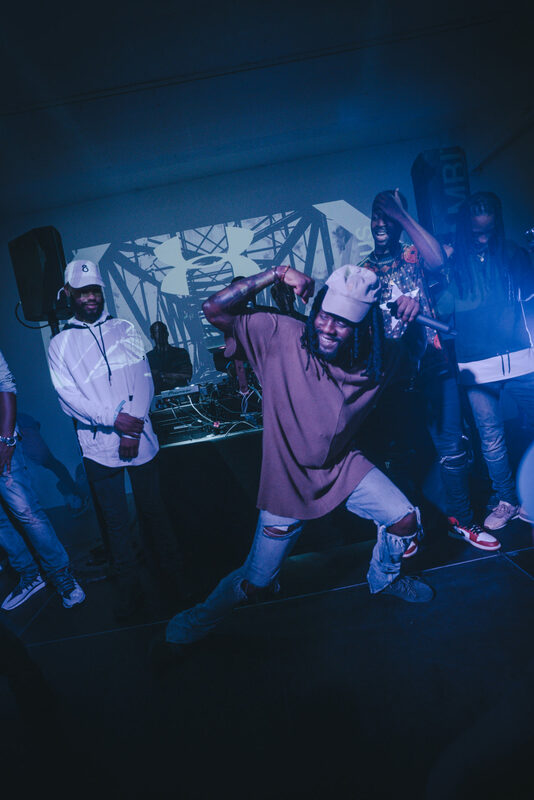 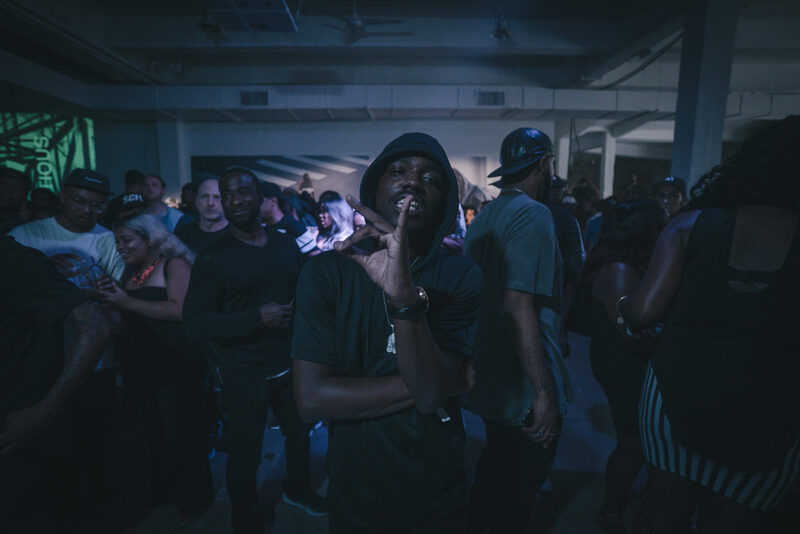 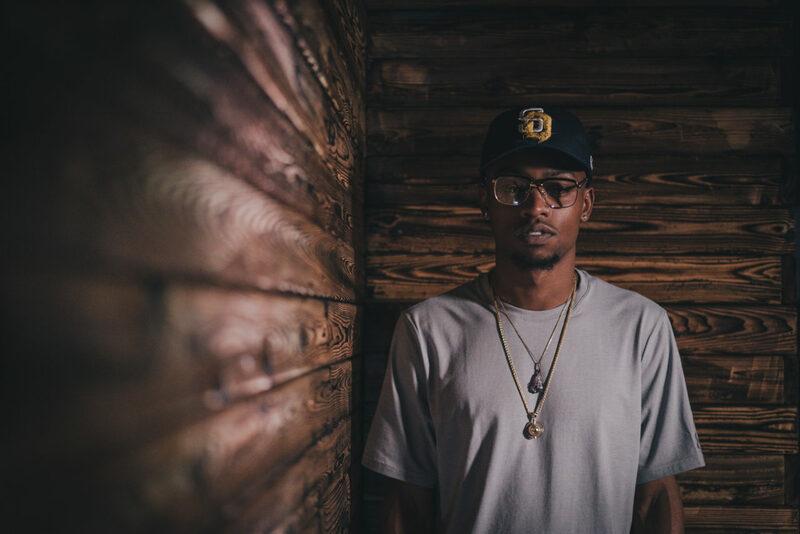 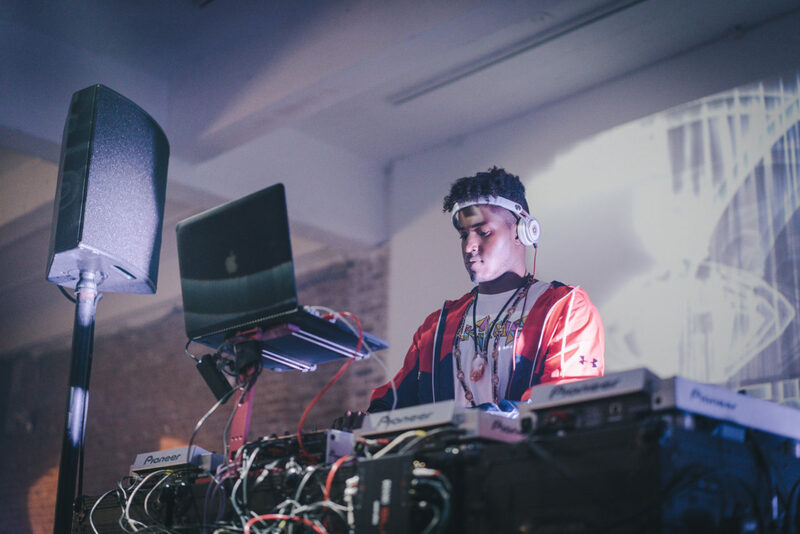 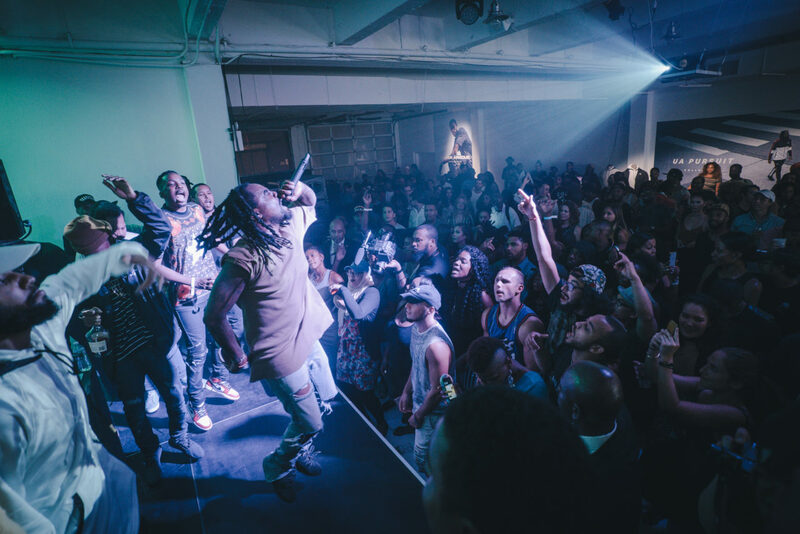 In addition we developed a complementary media roll out across MassAppeal.com and socials, with key influencers, athletes and musicians at the heart of our storytelling.